We’re a team of skilled web designers creating you amazing, professional websites that do you wonders! 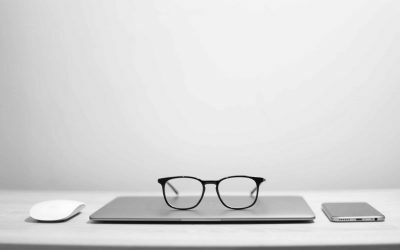 Based in Whyalla, South Australia, we are the local one-stop shop that has everything needed to build you a professional web presence. 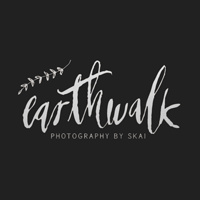 Alongside CodeMash, we also run two other local businesses in graphic design & photography (Tickled Ink & Earthwalk Photography). Without the need to outsource any work to third parties, working with us a breeze! We blend 5 key services that help you grow- faster!! Tim from CodeMash was recommended to me by a friend. He had built her website and she raved about how easily it all came together and was stoked with the result. We spoke over the phone and via email and I knew immediately that he would be able to do deliver what I needed. No request was too much trouble and my website has turned out even better than I imagined. It started making sales straight away and has turned into a very successful business venture. I’d definitely recommend CodeMash, there is nothing they can’t do. Tim from Codemash built our website with creative proficiency and delivered a quality product. The new site is bright, modern, and easy to navigate. Tim was very supportive during the transition from our old website to our new site and every request was followed through professionally. 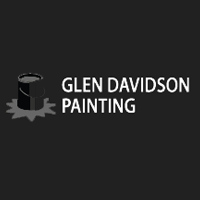 We engaged Codemash to develop our business website (Glen Davidson Painting). We were very impressed with the final design and layout. The work was conducted very professionally and so prompt, nothing was too much trouble for them. The entire product and fast turn around time completely exceeded our expectations and we couldn’t be more happier with the end result. Tim from CodeMash created me the most professional awesome website I could have ever imagined. It exceeded all my expectations and I love it so much. Tim took the time to get to know me and what my business was about and personalise the web site to show that. His professionalism, creativity and attention to detail was unreal and between Tim and Skai I’m now ready to unleash my business to the rest of Australia. Your business is 5 out of 5 stars and I will definitely recommend you to EVERYONE CodeMash is a one stop business. 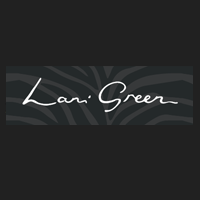 Thank you so much for creating me the most perfect website EVER! Absolutely unwavering in their objective to meet our needs. Fast, friendly, professional in every aspect. Great advice, and great value at every step, along with fantastic communication & brilliant talent on offer. Tim & Skai, over the moon guys, thank you!!! Absolutely blown away by the professionalism, dedication and creativity, that was put into my website!! They were amazing to work with and I am overwhelmed with the end result! It exceeded my expectations! I now have a beautiful space to advertise my art, for all the world to see! I will be recommending CodeMash to EVERYONE! Thanks again for such an amazing job! Here’s a few websites we recently finished. Contact us to join our client list. 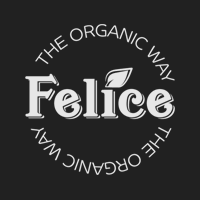 Felice the Organic Way is a South Australian owned store supplying a large range of organic, eco & zero waste products, delivering friendly, convenient & prompt service. 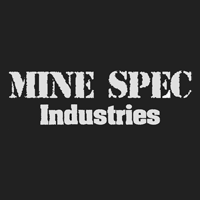 With over 25 years of mobile & fixed-plant experience in their management group, MINE SPEC Industries prides itself on providing unsurpassed plant maintenance and solution management. They have extensive experience in Specialised Plant & Equipment Procurement & Logistic requirements directly relating to the Mining, Industrial, Military, & Commercial Industries. Dream Lifestyle Coaching is run in Adelaide, South Australia. Their services are aimed to promote mental wellness, strength and develop the tools you will need to achieve your dream lifestyle. 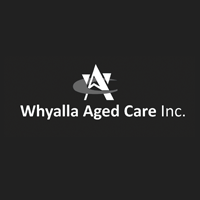 Whyalla Aged Care approached us in need of a website upgrade. Having had their previous website on the restricted Wix platform, the need to move to a host & designer that could cater for a website with all the bells and whistles was a must! The result speaks for itself! 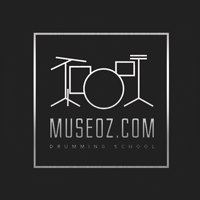 Museoz is a huge website helping drummers across the globe master their drum skills. 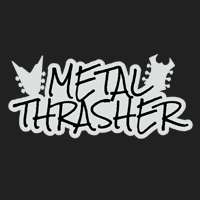 The website incorporates an online store which offers video lesson downloads along with sheet music. Tickled Ink is a Whyalla based graphic design business – it’s another in our portfolio of Multimedia based businesses. 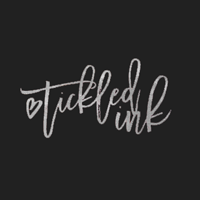 Tickled Ink specialises in logo design, business branding & illustration. Tickled ink is the leading graphic designer, Skais work includes projects with Whyalla City Council, Centacare & UniSA just to mention a few. Dream Lifestyle Coaching is run in Adelaide, South Australia. Their services are aimed to promote mental wellness, strength and develop the tools you will need to achieve your dream lifestyle. Whyalla Aged Care approached us in need of a website upgrade. Having had their previous website on the restricted Wix platform, the need to move to a host & designer that could cater for a website with all the bells and whistles was a must! 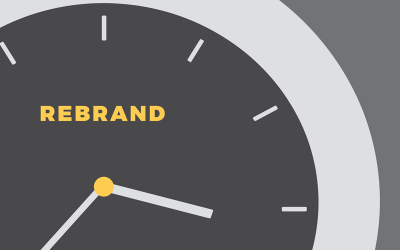 Your brand is your everything. The way you present & market your business has a huge impact on whether or not a potential customer will choose to buy your product or use your service. So. You have a website and you’re listed on Google. 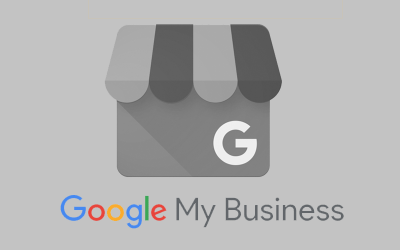 That’s a good start but if you want to be listed higher up in Google’s search results you should be using ‘Google My Business’. A website is a very powerful tool when it comes to reaching out to new & current customers. However, if a visitor to your website can’t find what they’re after, you may have upset customers and perhaps even drive some away! The BIGGEST talking point in Whyalla right now is Smokey Uppercuts! And now they have a website that captures everything they do! Thank you for giving us the opportunity to get your business out there! Creating the brand, the product photography, the menus, the banner, social media, of course the website, everything. 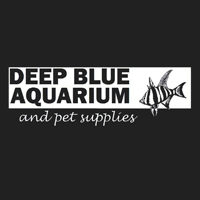 We are lucky to be a one-stop shop, being able to take care of all your business needs under this one roof. Best wishes on your venture, the punters have already shown that you are going to be a HUGE success!